Bring Me The Horizon say rock music today is "mostly shite"
They think other bands don't do well on streaming because of bad songwriting. 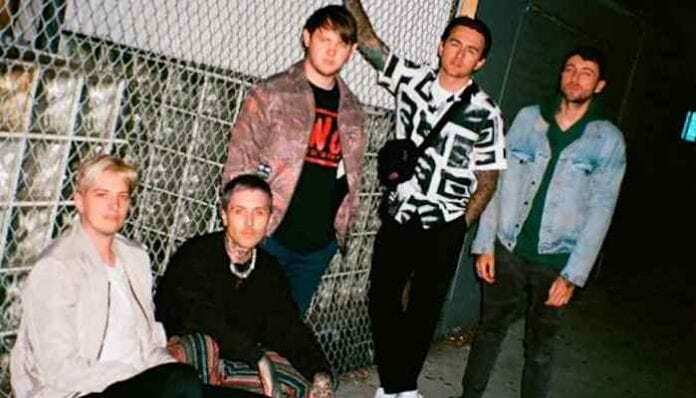 Bring Me The Horizon think rock bands should step up their songwriting game if they want to do better on streaming platforms. “The people who are writing the songs aren’t good enough songwriters,” keyboardist Jordan Fish says. Bring Me The Horizon aren’t shy about criticizing other bands in a new interview with Music Week. 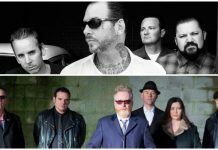 According Fish, rock music is having a hard time on streaming “because it’s bad, generally”. Unlike most bands, BMTH is doing pretty well on streaming. Per Music Week, they have over four million monthly listeners on Spotify. “Mantra” already compiled more than 21.4 million streams. The song is the lead single off the band’s upcoming sixth studio album, amo. According to frontman Oli Sykes, the record is their way of making an album that’s “heavy” and “catchy” in a new way. amo will be our first taste of new music from the English rockers since 2015’s That’s The Spirit, which also did pretty well online: 42.5% of the record sales came from streaming. According to frontman Oli Sykes, other bands could follow suit and have success. 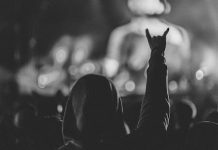 BMTH recently kicked off the First Love world tour, in support of amo, which comes out this January via Sony/RCA Records.